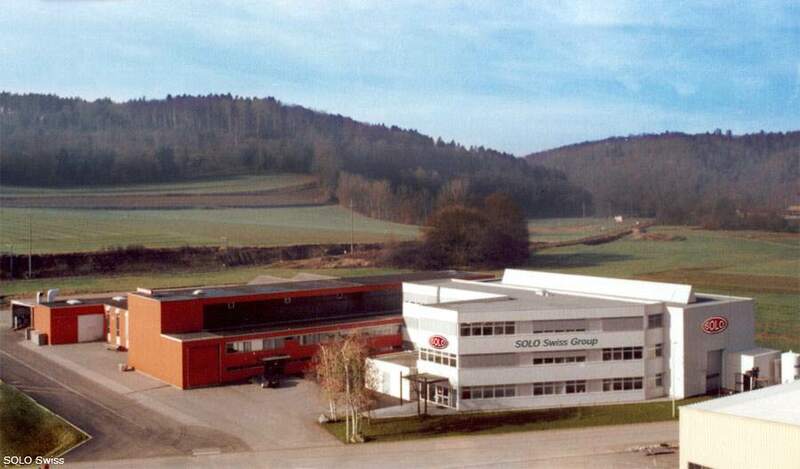 SOLO Swiss Group, founded in 1924, manufactures advanced industrial furnaces for the heat treatment of metals. The headquarters are located in Bienne, close to Bern in Switzerland and maintain manufacturing facilities in Porrentruy & Neuchâtel, Switzerland and in Guangzhou, China. 1. Profitherm type batch furnaces. This unique, multifunctional arrangement of bell-type furnace and multiple quench tanks, allows a direct & rapid transfer of the load from the furnace(s) to the quench tank(s). The modular design enables easy expansions and allows all types of atmospheres and quench media. 2. Continuous furnaces. Featuring protective or treatment atmospheres with gas cooling or quenching in liquids. All SOLO Swiss furnaces are equipped with alloy muffles to provide precision heat treatment and feature quick quenching. SOLO Swiss furnaces are well suited for the treatment of the small complex metallic parts requiring an enhanced heat treatment and reduced distortion. Parts include: springs, clips, fasteners, coins, needles, hooks, ball bearings, parts for the aeronautics, cutlery, watch-making industry, micro mechanic, as well as, long parts for which the bell furnace is most suitable. In all these fields, SOLO Swiss Group’s customers have been amongst the most famous names in these industries for more than 40 years. SOLO Swiss Group is focused on customer service and can provide a worldwide service for repairs and maintenance. With more than 120 employees, SOLO Swiss Group is a third generation family owned business. The entire product range is powered by Axron Softwares developed by SOLO Swiss. SOLO Swiss Group is a responsible company and is committed to sustainable development, good corporate governance and sound business ethics.